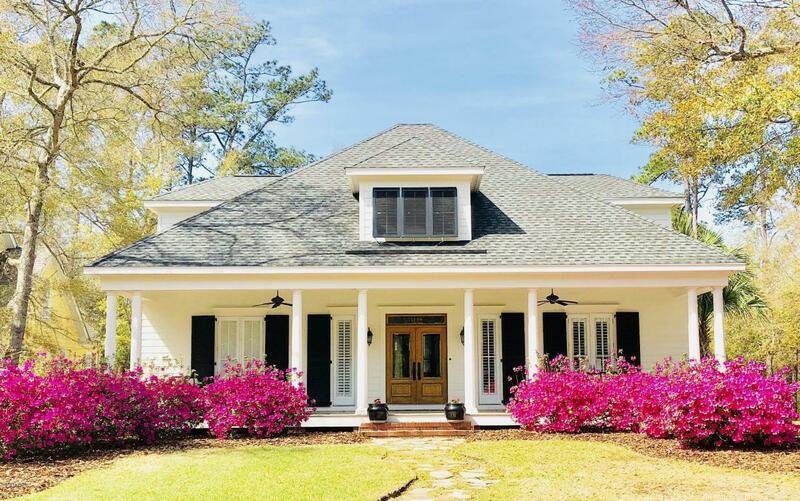 Gorgeous, meticulously maintained home with 3 new HVACs 11/2014, roof professionally cleaned 2017, new gutter leaffilter system-3/2017, painted exterior 5/2016. 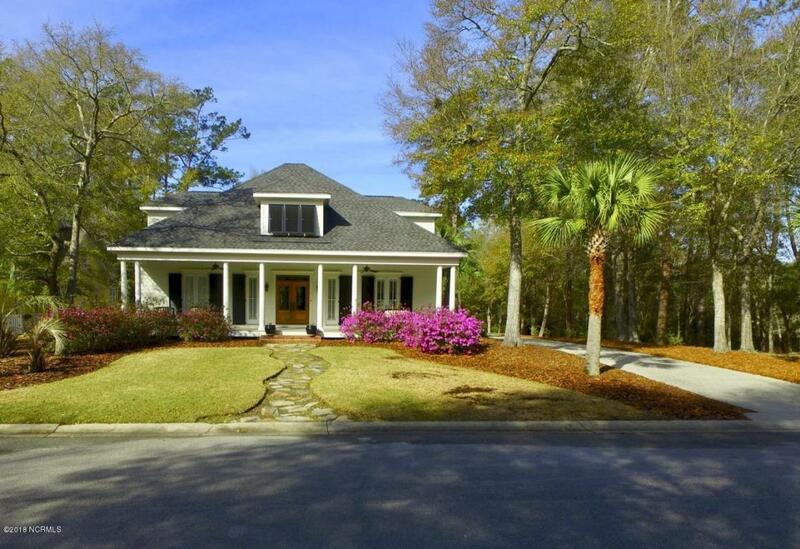 This home is adorned with high ceilings, exquisite crown molding and wide plank pine floors. The kitchen is every cook's dream with tons of granite counter space, a commercial gas stove and a nice butler's pantry. 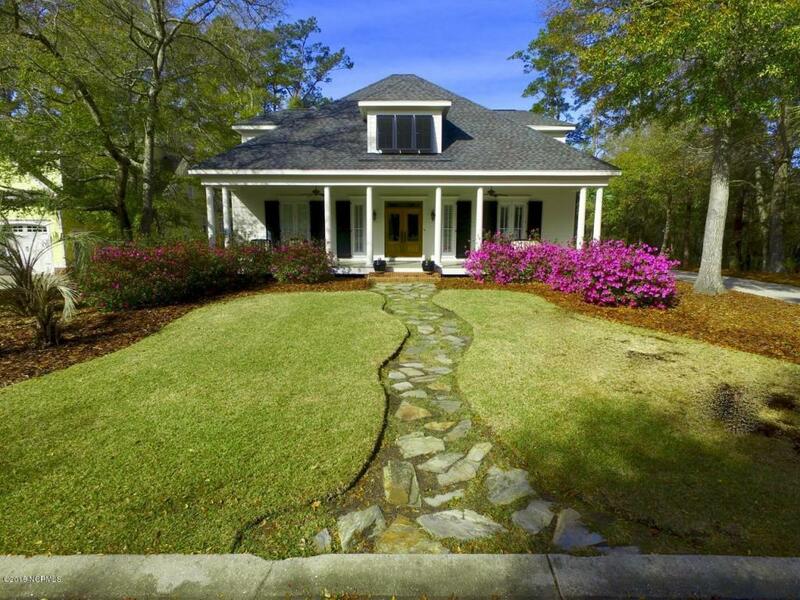 Master suite offers his and her closets, separate vanities, and a walk in shower. 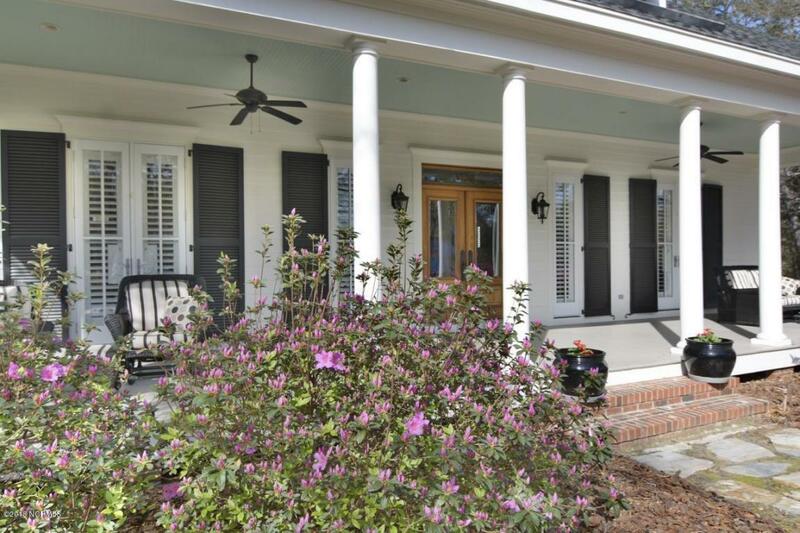 Large open living area flows into a Carolina Room with gas logs which overlooks a very private fenced backyard. The bonus room would make a perfect man cave or guest suite with its own full bath. The Harbor Oaks Community is only minutes away from Historic Southport, which has wonderful waterfront dining, shopping and a marina.